Donkey Pinata This colorful pinata is shaped like a traditional Mexican donkey in rainbow stripes. The Castle Pinata is the perfect entertainment for all your party guests. Cake pinata (2 Layers) with Candles, Happy Birthday Pinatas. Here at TOTA, we've been proudly producing and Sourcing party supplies, decor, toys and Dollar items for more than 15 years, providing a wide selection of premium-quality products. 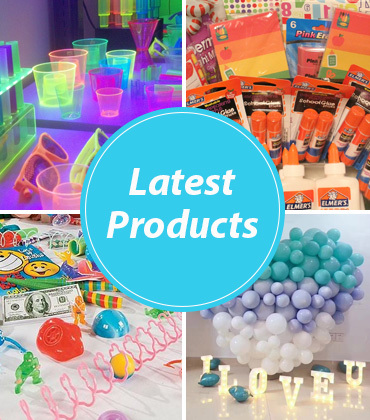 From balloons and LED decor to dollar items and everything in between, we carry the wholesale party supplies needed to create an enjoyable business for every customer. We also specialise in providing quality catering products, including catering disposables, baking products, and more. When it comes to quality, we pride ourselves in carrying the highest quality wholesale products from some of the best-known suppliers in China, so you can rest assured you're getting a great product at an excellent price. We're also frequently holding specials to ensure that you get the absolute best price on the wholesale party and catering supplies you need, so be sure to check back frequently to take advantage of these deals. 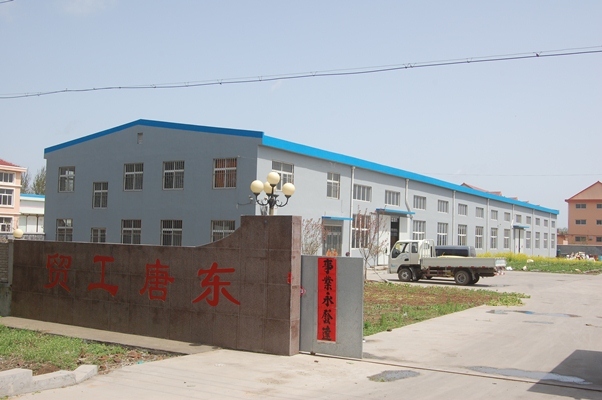 TOTA Products is a manufacturer/exporter, so we supply the wholesale dollar items market. Settle for nothing less than the best; trust TOTA for all your wholesale party supply needs. Browse our large variety of wholesale party and catering supplies, and don't hesitate to contact us with any questions you may have. Our friendly customer service team would be happy to assist you.